Mark is here today to share some ideas and helpful tips on installing shutters to help the look of your home! Looking forward to update your home? Thinking of the most appropriate window treatment for your home? Perhaps, every homeowner who is looking forward to remodel their home must be thinking the same. 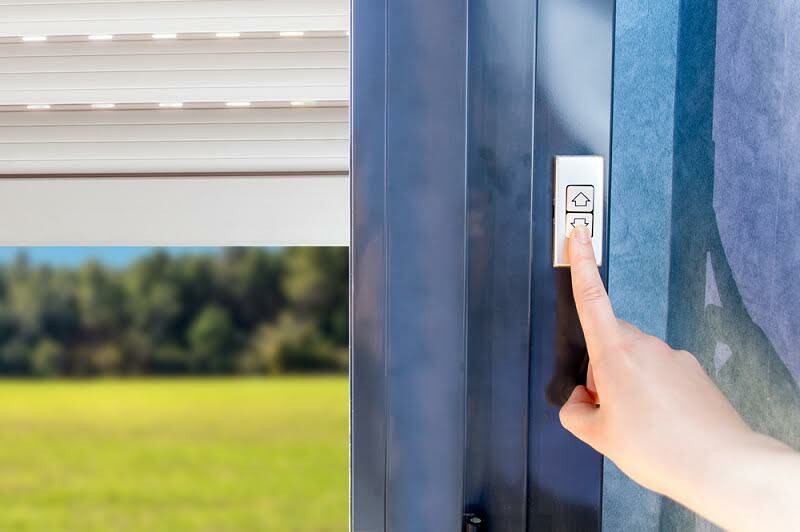 Although there are a variety of window covering options available in the market, perhaps the most appropriate one is the outdoor plantation shutter. You can avail these shutters from any good store both online and offline. The best part is that it takes only about a week’s time for the plantation shutters to be ready after you have placed the order for the same. Below is an insight into the features of plantation shutters and how they enjoy a superior hand over other window treatments. 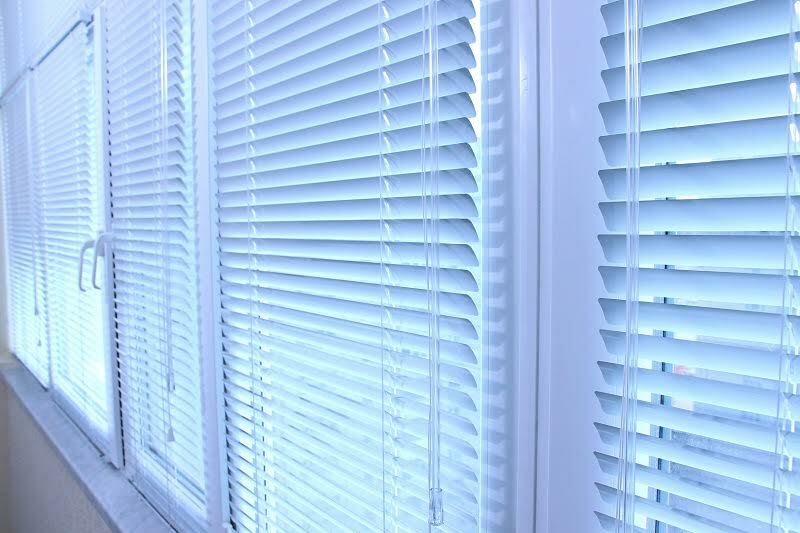 Why outdoor plantation shutters are better than other window treatments? If you are confused among all those varieties of window treatments then you must read the following. A comparison of plantation shutters with other types of coverings have been discusses here. Curtains- When compared to the curtains, the plantation shutters can be adjusted according to the need. When you need privacy, you need to draw the curtains, which ultimately block the fresh air and sunlight too. On the other hand, when you open the curtains, they do not offer any privacy or hardly control the sunlight entering into the room. However, in plantation shutters, the louvers can be adjusted from everything right from clear view to complete privacy. The best part is that you can half close it to enjoy privacy and sunlight both at the same time. Shades- Shades are much similar to the curtains. When you close the shades, they do allow the ultimate level of privacy but also block all light and air. Furthermore, these shades are usually considered unattractive and inelegant, as they are not much appealing window treatments. Moving on to the plantation shutters, you can simply tilt the louvers and adjust it accordingly. Moreover, the poly resin composite plantation shutters enhance the overall appeal of the room. Window blinds- While comparing the windows blinds with outdoor plantation shutters, they differ in value, quality and aesthetics. These window blinds are very tough to clean and hardly offers any energy efficient advantages. In addition to this, the strings attached to the blind’ louvers can break at any time. In fact, the material of blinds can break, bend or scratch. On the other hand, plantation shutters provides the best insulation and appear new for years. They do not need much maintenance too. Traditional wood shutters- No doubt, traditional wood shutters look amazing but they are not as efficient as outdoor plantation shutters. It is true that wood shutters can crack, warp, swell or peel because they are built out of painted wood. Further, they are not good in dealing with moisture situations. However, the plantation shutters are very durable and eco-friendly. They are virtually indestructible and keep their gloss intact for the decades to come. Besides this, the major benefit of plantation shutters is that they are completely safe even for small kids. Since they do not have dangling chords, children do not tend to get tangled up in them. Thus, if you have small babies who never stop running across the whole house, you must install outdoor plantation shutters only as window treatment. 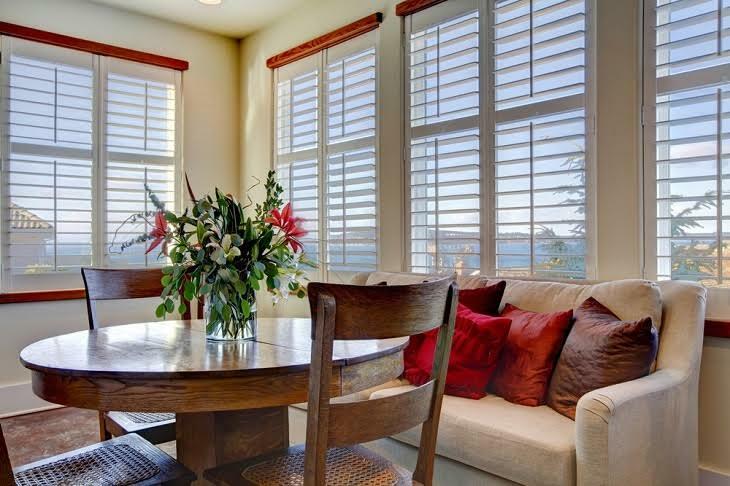 Moreover, there are a variety of options available in plantation shutters. Right from different shades to designs, you can get a nice variety out of which you can choose according to your need.